Today I was watching clips over at KERA-TV for Dallas Video Fest’s KERA tribute, which will be on Sept. 22 at 7 PM at the Angelika at Mockingbird Station. It’s KERA’s 50th anniversary, so we are helping celebrate. I am selecting clips that KERA longtime staff members Sylvia Komatsu and Bill Young will discuss at the Thursday program. We specifically are screening excerpts from the documentaries produced by KERA. 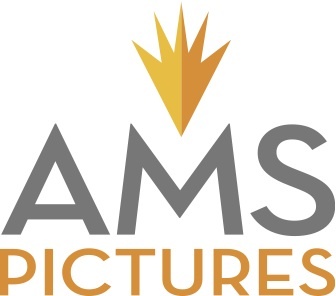 AMS Pictures is sponsoring this program. Thank you AMS! As I was watching the KERA footage, I realized that this was not just the history of the station, but also the history of Dallas. These programs were produced by some really dedicated and talented people. We truly have been blessed to have this station in Dallas! We cannot take KERA for granted, so come to the KERA Tribute at Dallas Video Fest and when pledge comes around give them something!